My #01 favorite of the week is the manicure of my friend Shelly @Sassy Shelly. 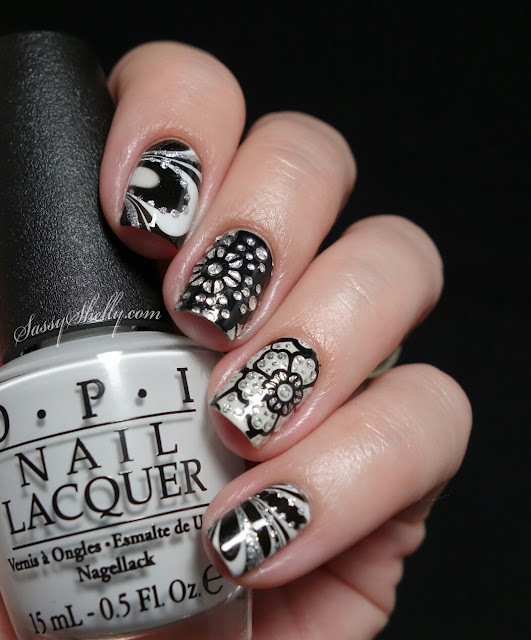 Her watermarble is really gorgeous and this mani is just perfect ! 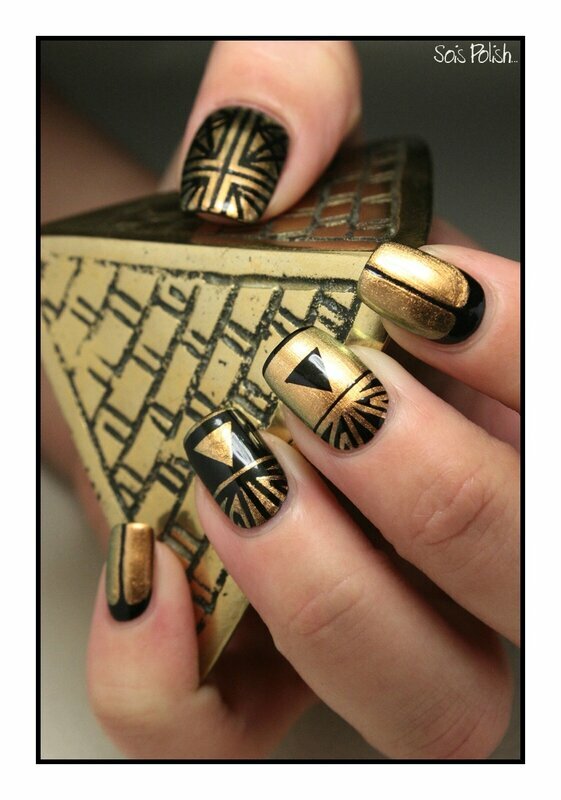 The Egyptian mani of Sois Polish! 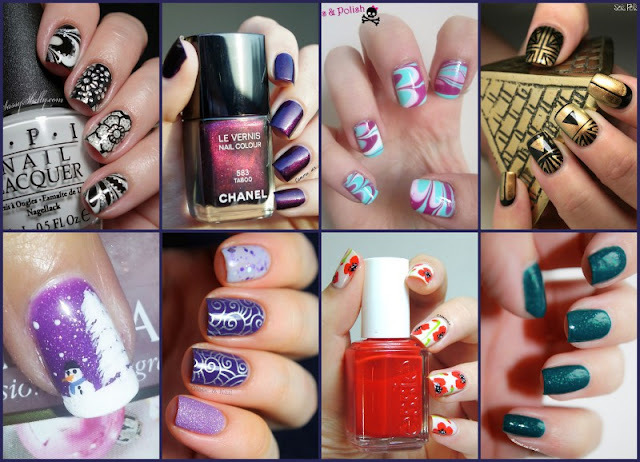 Besides nail polishes I collect 2 things: fairies and everything Ancient Egypte related ♥ so I really love this manicure!!! The cute snowman of Malanix. 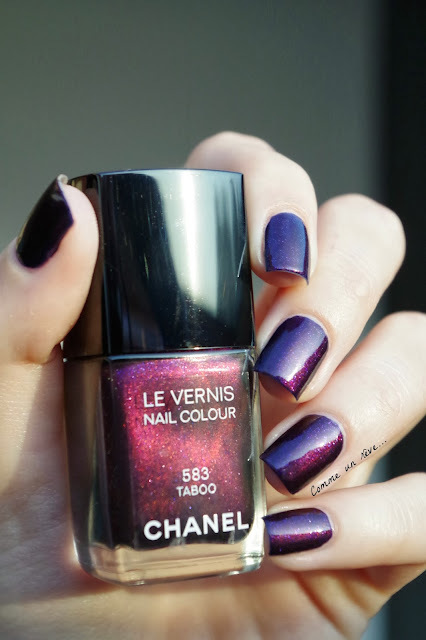 The pretty skittlette of Globe & Nail. 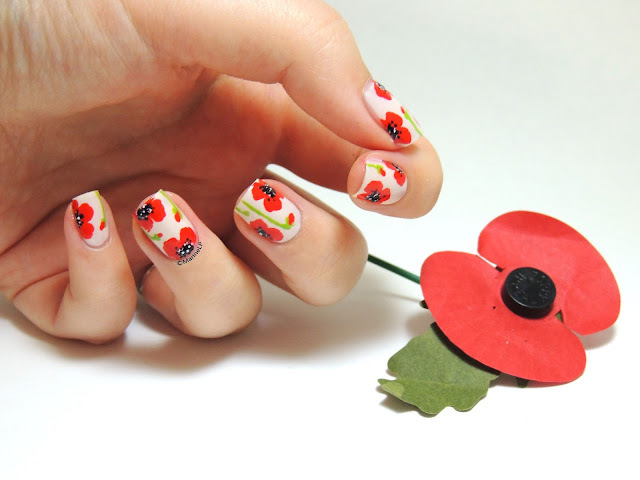 The Poppy Day manicure of Marine Loves Polish. 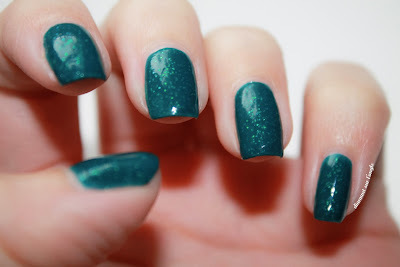 And... the swatches of the beautiful Mermaid Song by Kelly Brook, by Diamant sur l'Ongle. Unfortunately, there's no New Look shop where I live!